What's one thing that's broken about health care or the benefits industry? We asked our readers to share their solutions to fix some of the health care and benefits industry's biggest problems. Here's their action plan. 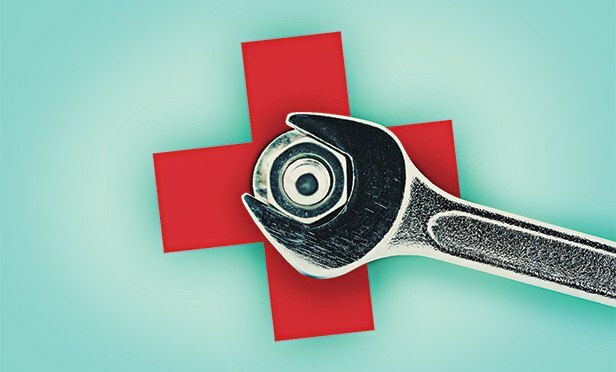 We asked our readers what was broken about the health care system or benefits industry, and what can be done to fix it. There’s lots of work to be done!